THE life of some sports champions seems all too short. They wheel across the landscape of our interest for brief, glittering moments and go off to where we see them in an altered perspective. In some instances, after a brilliant start they disappear altogether, leaving us with wistful contemplation of the what-might-have-been. 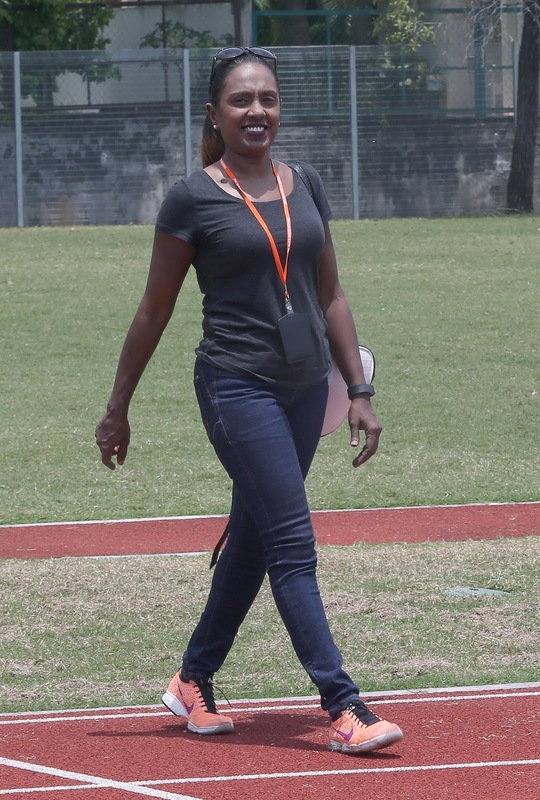 Former national champion walker and Olympian Annatasia Karen Raj Silvaraj flickered briefly, if winningly, in the sporting limelight before going on to forge a new career off the track. Well, Annatasia’s laurels in walking did come early for one who came to the sport by chance, but something in her determination and willpower prevented her from dwelling on them. 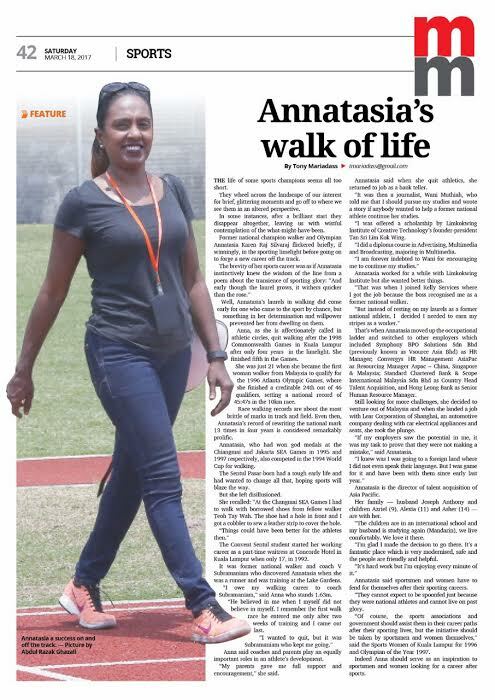 Anna, as she is affectionately called in athletic circles, quit walking after the 1998 Commonwealth Games in Kuala Lumpur after only four years in the limelight. She finished fifth in the Games. She was just 21 when she became the first woman walker from Malaysia to qualify for the 1996 Atlanta Olympic Games, where she finished a creditable 24th out of 46 qualifiers, setting a national record of 45:47s in the 10km race. Race walking records are about the most brittle of marks in track and field. Even then, Annatasia’s record of rewriting the national mark 13 times in four years is considered remarkably prolific. Annatasia, who had won gold medals at the Chiangmai and Jakarta SEA Games in 1995 and 1997 respectively, also competed in the 1994 World Cup for walking. The Sentul Pasar-born had a tough early life and had wanted to change all that, hoping sports will blaze the way. She recalled: “At the Changmai SEA Games I had to walk with borrowed shoes from fellow walker Teoh Tay Wah. The shoe had a hole in front and I got a cobbler to sew a leather strip to cover the hole. 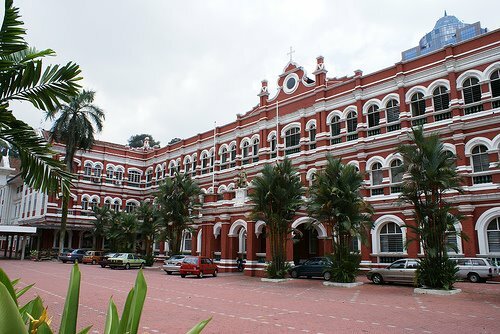 The Convent Sentul student started her working career as a part-time waitress at Concorde Hotel in Kuala Lumpur when only 17, in 1992. It was former national walker and coach V Subramaniam who discovered Annatasia when she was a runner and was training at the Lake Gardens. 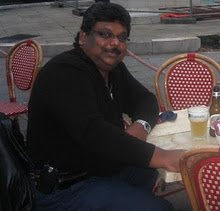 “I owe my walking career to coach Subramaniam,” said Anna who stands 1.63m. “He believed in me when I myself did not believe in myself. I remember the first walk race he entered me only after two weeks of training and I came out last. Anna said coaches and parents play an equally important roles in an athlete’s development. “My parents gave me full support and encouragement,” she said. Annatasia said when she quit athletics, she returned to job as a bank teller. “It was then a journalist, Wani Muthiah, who told me that I should pursue my studies and wrote a story if anybody wanted to help a former national athlete continue her studies. “I was offered a scholarship by Limkokwing Institute of Creative Technology’s founder-president Tan Sri Lim Kok Wing. 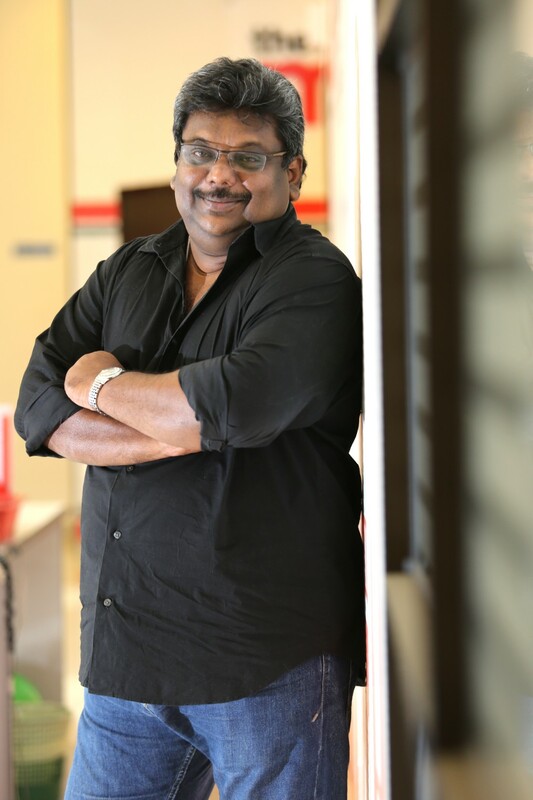 “I did a diploma course in Advertising, Multimedia and Broadcasting, majoring in Multimedia. Annatasia worked for a while with Limkokwing Institute but she wanted better things. “That was when I joined Kelly Services where I got the job because the boss recognised me as a former national walker. That’s when Annatasia moved up the occupational ladder and switched to other employers which included Symphony BPO Solutions Sdn Bhd (previously known as Vsource Asia Bhd) as HR Manager; Convergys HR Management AsiaPac as Resourcing Manager Aspac – China, Singapore & Malaysia; Standard Chartered Bank & Scope International Malaysia Sdn Bhd as Country Head Talent Acquisition, and Hong Leong Bank as Senior Human Resource Manager. 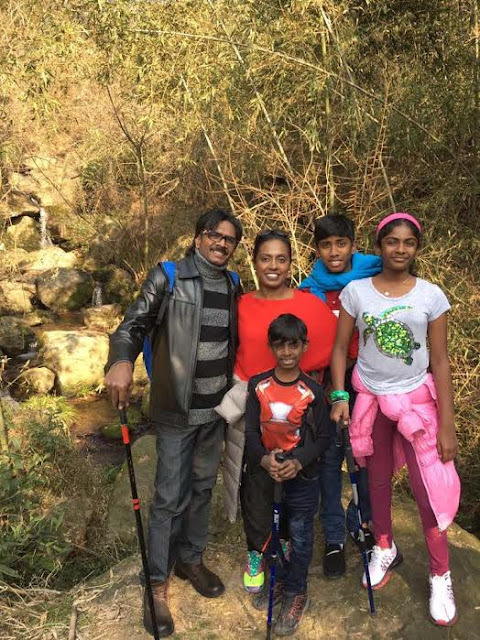 Still looking for more challenges, she decided to venture out of Malaysia and when she landed a job with Lear Corporation of Shanghai, an automotive company dealing with car electrical appliances and seats, she took the plunge. “If my employers saw the potential in me, it was my task to prove that they were not making a mistake,” said Annatasia. 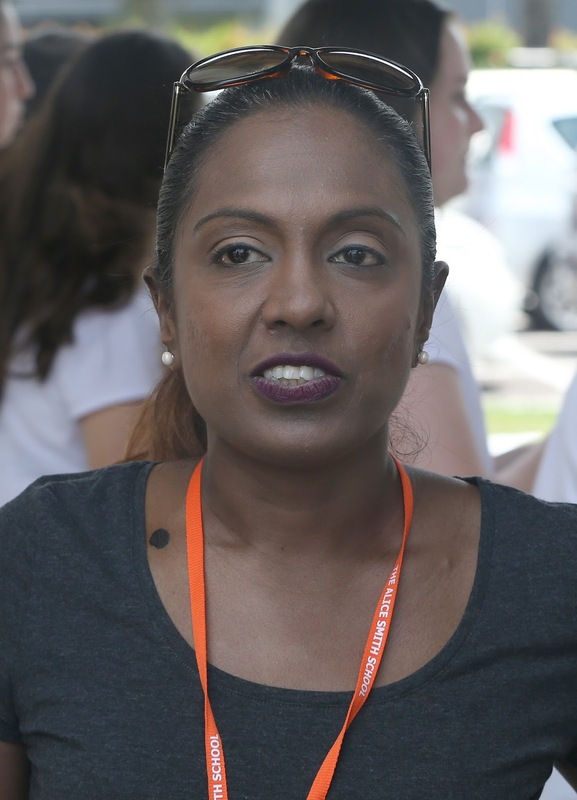 Annatasia is the director of talent acquisition of Asia Pacific. 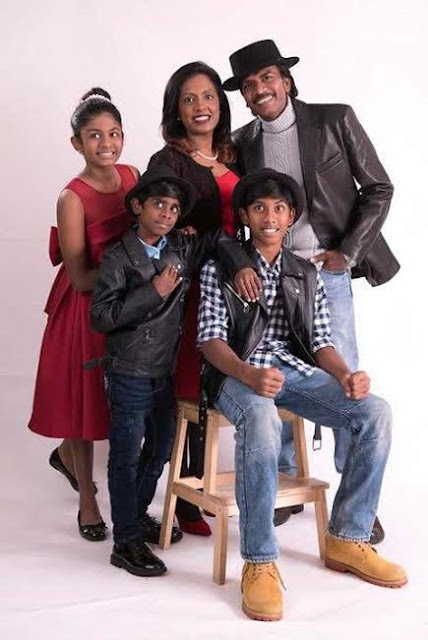 Her family — husband Joseph Anthony and children Azriel (9), Alexia (11) and Asher (14) — are with her. “The children are in an international school and my husband is studying again (Mandarin), we live comfortably. We love it there. “I’m glad I made the decision to go there. 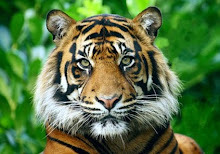 It’s a fantastic place which is very modernised, safe and the people are friendly and helpful. Annatasia said sportsmen and women have to fend for themselves after their sporting careers. “They cannot expect to be spoonfed just because they were national athletes and cannot live on past glory. “Of course, the sports associations and government should assist them in their career paths after their sporting lives, but the initiative should be taken by sportsmen and women themselves,” said the Sports Women of Kuala Lumpur for 1996 and Olympian of the Year 1997. Indeed Anna should serve as an inspiration to sportsmen and women looking for a career after sports.